English is a subject that takes a lot more heart and talent rather than effort. Well, numerous individuals do have the urge of pursuing a career in English major. However, most of these individuals back off due to the fact that there is very little prospect available for future. The matter of fact is that the situation has changed over the years and this is in no way the current state of prospects for English major. This article will be giving its readers a brief idea on the various future prospects that are available in the event that an individual opts for English major. This article ought to give a brief description on prospects that have newly emerged as well as the various other prospects that have been around for decades. 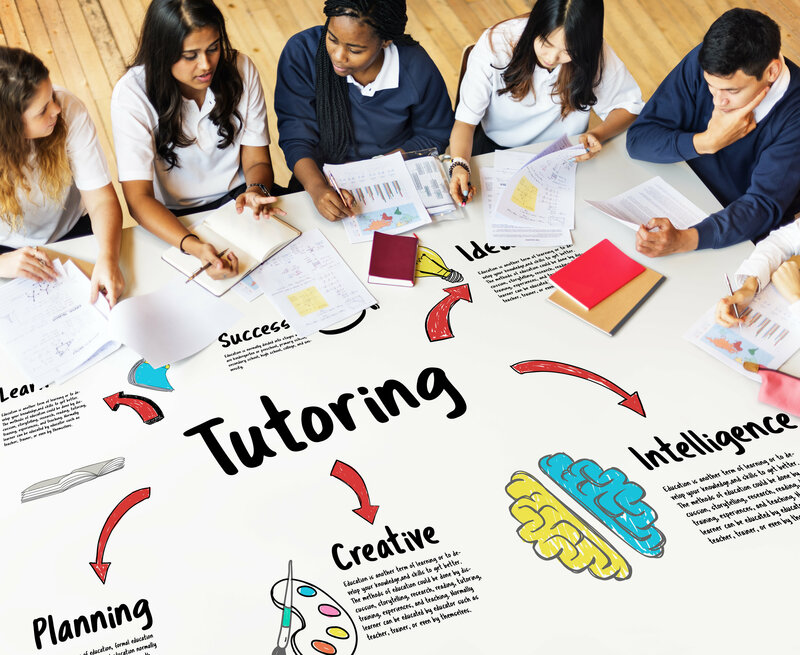 One of the most common as well as one of the most popular prospects as far as English major is concerned is teaching be it is schools and colleges or in private institutions. This is by far one of the most secure as well as one of the most satisfying prospects that English or any other subject has to offer. Yes, the wages are a bit low, but the job satisfaction is truly phenomenal. This prospect leaves the individual with a lot of time in hand. After he or she is done with his or her regular classes, the individual might as well go ahead and look forward to various other prospects for earning. Though many individual believe that this isn’t a good earning prospect, teaching has become a form of business over the years. Another extremely popular prospect with English major that has come up in recent years is digital copy writing. The wages of this prospect are comparatively higher than most other prospects out there. However, the problem lies in the fact that the working hours are comparatively greater than most other aspects. However, it can be ignored considering the high wages that an individual receives under normal circumstances. The major task of digital copywriters is to produce the written copy and content for webpages. Digital copywriters may work as individual units, i.e. as free-lance or be employed. However, a major portion of the income of a digital copywriter is cut down if he or she is working under someone. The field of journalism is an ever growing one. Individuals who opt for English major have a high probability of going into this field as it is an extremely interesting one. In addition to this, the wages in the field of journalism are comparatively high. In addition to this, this field is quite an adventurous one, and individuals certainly won’t get bored. However, one problem with this field is that it takes an individual close to risk-prone areas. Another future prospect that has come up for English major students is that of a content writer. These writers are most paid on the basis of the amount of content they have written each up and their wages varies accordingly. The wages are comparatively lower than that or journalists and digital copywriter. However, this profession lets individuals work from the vicinity of their home. Thus, there is a lot of flexibility as far as this profession is concerned. Another prospect for English major students is that of a news reporter. Though the wages of news reporters is not very high, the job is an intriguing one and in turn, comes with several privileges. However, just opting for English major isn’t enough to pursue a career as a News Reporter. Yes, a course in English major would definitely give you an edge over the other, but the most important aspect is your fluency is English. If you are going to regional news channels, then all you need to do is being well-acquainted with the regional languages. Individuals who turn to English major may end up writing books and publishing them. This prospect, however, is available for individuals of any stream. One can publish books or contents on anything that they are well accustomed to, i.e. on topics on which they possess an immense amount of knowledge. However, before you actually go onto publishing some content, you must ensure that you are able to communicate your idea to your readers properly as this is extremely important. So, the next time you think about prospects for the future of English major, you certainly don’t need to worry as there are numerous prospects that are available. In today’s world, taking up English as the major subject prepares an individual for a wide range of professional options. One of the major problems that individuals face while pursuing a course in English major is with essay writing assignments. If you are facing such a problem or you come across such a problem in the near future, you don’t need to worry. Just go through some information related to,“Have you been given a long essay to be written? Check out what online sources have in store for you!